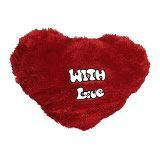 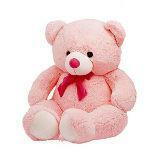 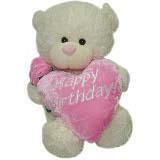 Send this cute and soft, pink, little teddy bear to your little girl or girlfriend in India. 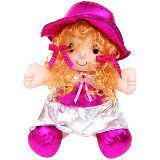 She will be absolutely elated to receive this gift from you. 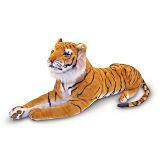 This teddy bear is extremely cuddly and lovable just like your loved one back home.